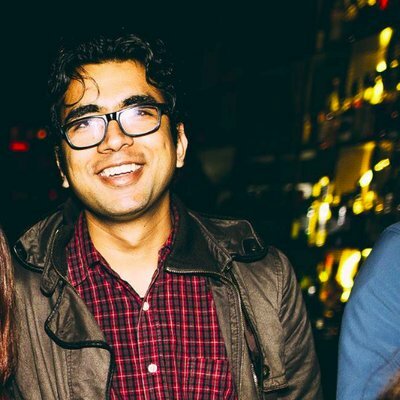 Our mentors are friendly, experienced C developers who will help teach you new techniques and tricks. 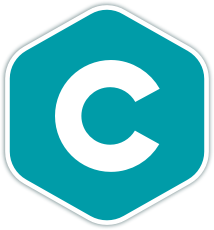 C is a general purpose language, used for a wide range of applications, from embedded computers to high-performance computing clusters. C is commonly found in low level applications as it's a good alternative to harder-to-read assembly languages. It can be compiled to assembly to keep the same level of performance, while increasing readability, and providing a small level of safety with static types! C was created by Dennis Ritchie at Bell Labs, and used to re-implement the Unix operating system. Now, it's one of the most used programming languages, with many compilers supporting providing support for most available hardware and platforms - there's plenty of resources and support available to help you get started! Once you join the C language track, you will receive support and feedback from our team of mentors. Here are the bios of a few of the mentors of this track. I love to spread my knowledge. I'm using C and C++ from past 4 years. I love them because of their simplicity and friendliness. I am using C and C++ for some years. C is more friendly when compile to assembly. Epitech Student (Promotion 2021), I take time to shorten yours developing exciting projects. I love C because despite the prevalence of high-level languages, C continues to empower the world. I mostly code in C and also use it for open source projects. I am constantly looking out ways to improve myself. At this stage, I feel like I am capable enough to mentor people. These are a few of the 57 exercises on the C track. You can see all the exercises here. The C Maintainers are the brains behind the C Track. They spend their spare time creating interesting and challenging exercises that we can all learn from. We are incredibly grateful for their hard work. Here are the bios of a few of the maintainers of this track. Get started with the C track. As with everything on Exercism, it's 100% free!